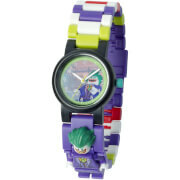 Become the ultimate sidekick with your new LEGO DC Super Heroes Robin minifigure link watch. 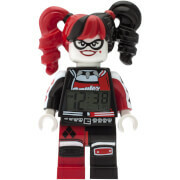 This new DC Super Heroes watch comes with interchangeable links and an easy-to-read watch face. 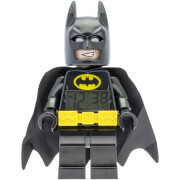 Stop villains in their tracks and rescue the people of Gotham!